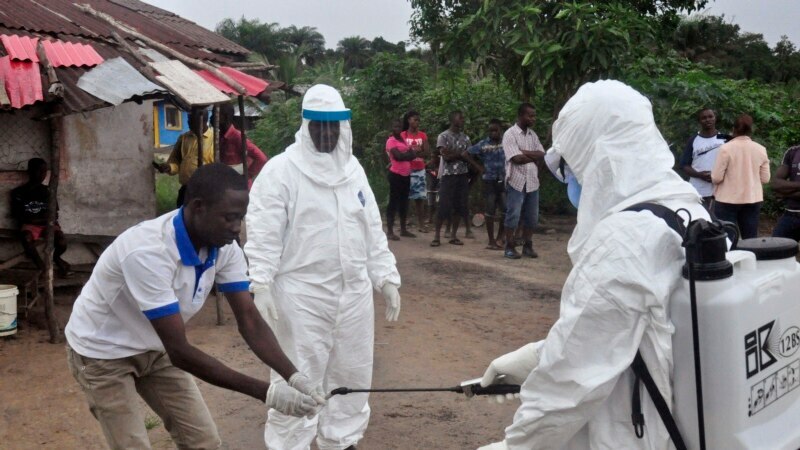 Tests are underway to determine the genetic sequence of the Ebola virus behind an outbreak in central Africa, a U.S. Centers for Disease Control researcher said Friday. Dr. Barbara Knust, an epidemiologist, told VOA’s Horn of Africa service that scientists are looking for “clues” about where this strain of Ebola originated and how to treat it. “That could help [us] understand how this virus is related to other viruses that have caused other Ebola outbreaks,” she said.